I AM DOULA, What is a Doula? 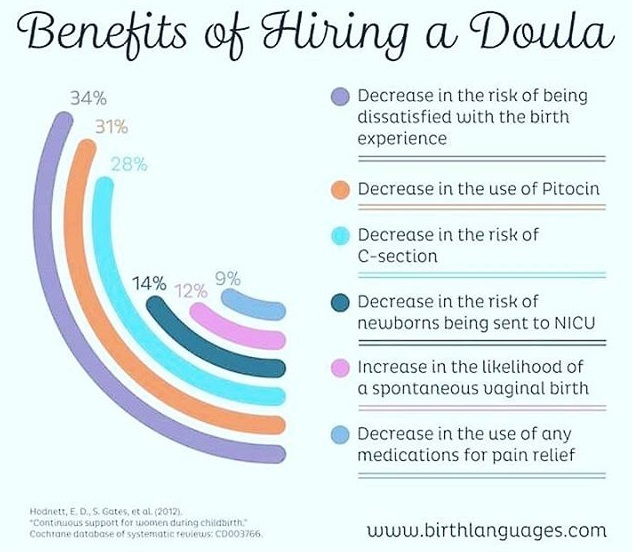 Born out of “I am Doula” campaign, this video found out something very powerful… There’s a little bit of doula in all of us. Is a Painless Childbirth possible? 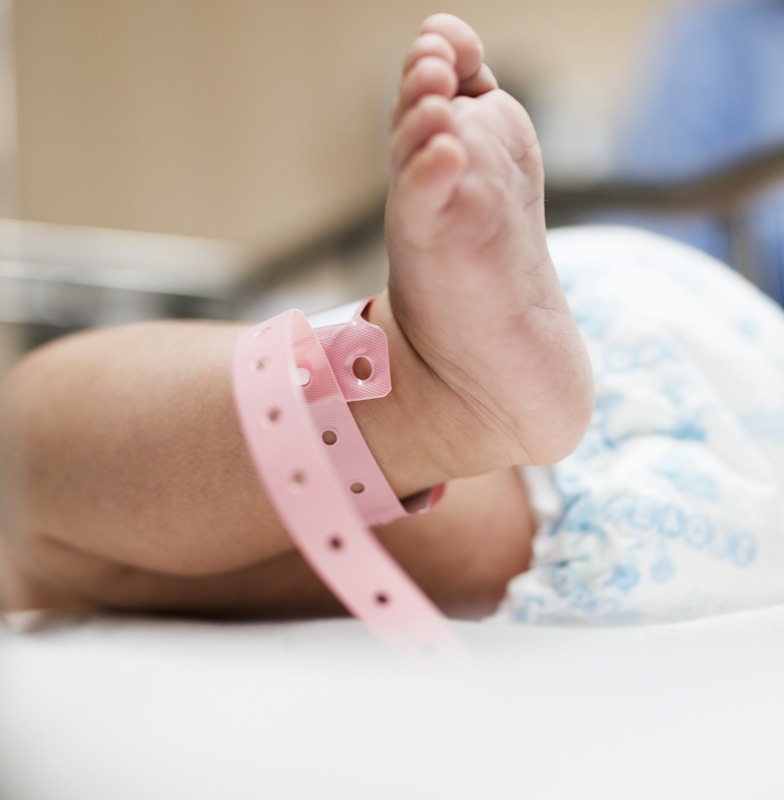 A 1998 article in the American Journal of Nursing suggested that 1% of people, or 1 in 100, do not experience any pain during labor or childbirth. But where did this info come from? Is this statistic accurate? 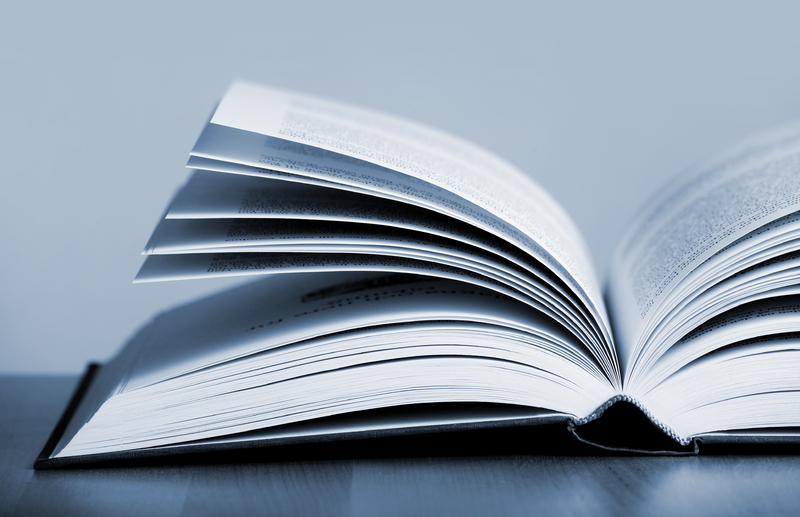 I always suggest to my clients to write the story of their childbirth. 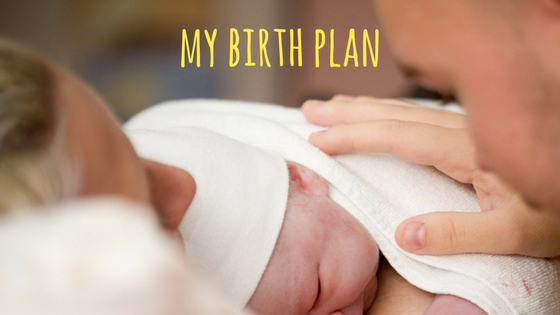 A written birth story is a wonderful way of recording your birth as so much of what happens is forgotten over time. For Aniko and her new family, I have had the honor of being a postpartum doula. I gave them support during the following weeks, after their return home. Aniko got the time to write about her birth and gave me the consent to share her beautiful story, a positive one that could inspire other parents. Thanks Aniko for sharing your story with us all. Hospital? Home? Birth Center? Get the rundown on the pros and cons of each, and decide what’s right for you. 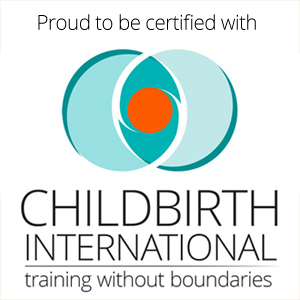 As a Childbirth International Birth Professional, my Code of Practice is as described here below. This is one of the questions I have been asked most often. Many people wonder what the benefit of having a person doing exactly what their partner and midwife would do.